Browsing Category " Udon Thani Nightlife "
Rhythm is my favorite nightclub in Udon Thani. It is located about 4 kilometers from Central Plaza Mall in the basement of the Napalai Hotel . I visited it only once, on a Sunday, and it was packed. 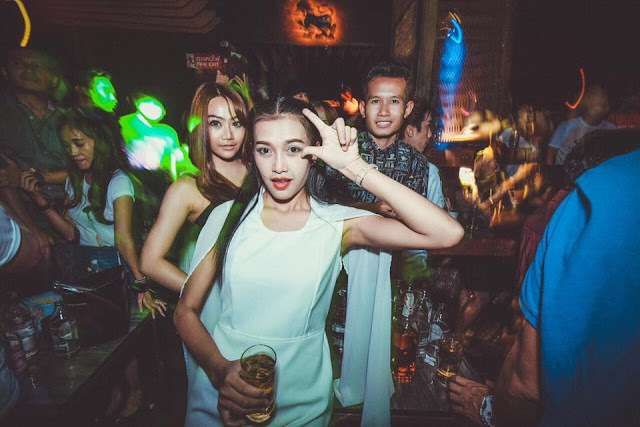 If you expect Udon Thani nightlife to be boring you will be surprised. 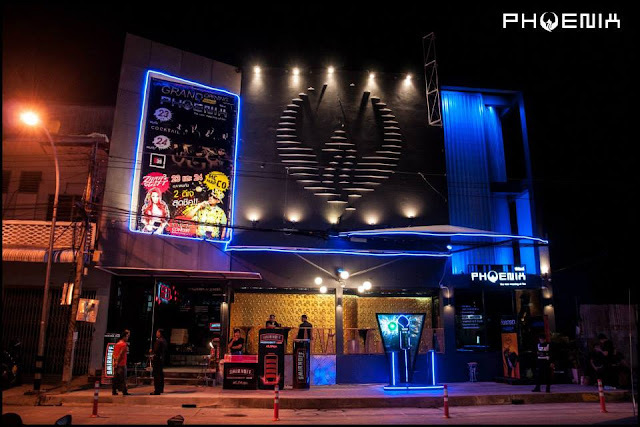 Phoenix is the most modern nightclub in Udon Thani (Thailand) and also one of the most popular with younger clubbers. My hotel ( Centara - very recommended) was only 500 meters from the club so I spent 3 nights in a row there. The thing I liked the most about Phoenix is that it gets crowded even on weekdays, especially after midnight. It is much nicer that hanging out in the depressing farang bars of Samphan Thamit street.